John has 23 years of experience in running multi manager portfolios. For the last six years he has been running money for Pennine Wealth Solutions with his firm North Investment Partners. In 2013, North was acquired by Liontrust Ltd. Previously at Henderson Global Investors, John held responsibility for portfolio construction and fund selection for a complete range of multi manager mutual fund portfolios and products. He joined Henderson in 1996 from Rothschild Asset Management where he was responsible for the launch and on-going management of their portfolio management service. John is a highly valued commentator within the UK mutual fund industry. He sits on the selection committee for the prestigious Investment Week Fund Manager of the Year Awards. 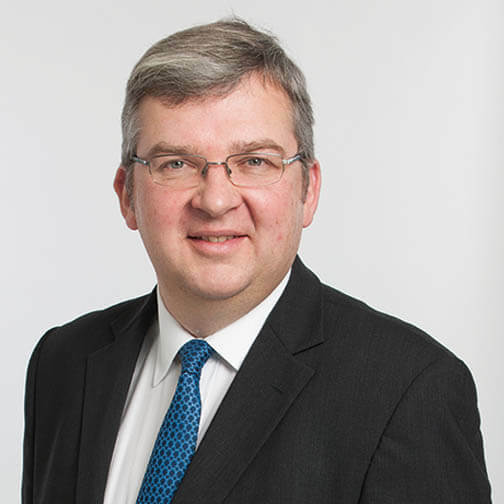 A regular contributor to our Pennine Wealth Seminars, John is one of a rare breed of London-based fund managers committed to travelling outside the capital to meet and interact with investors on a face-to-face basis. His presentations have attracted a growing audience of investors who attend his unique updates.